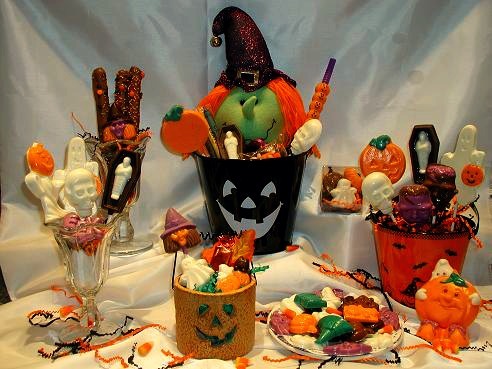 Naturally Halloween is the one holiday completely associated with candy and here at The Chocolate Express we've taken that into account. We have everything you need from chocolate witches and bats to skeleton and ghost pops. Our chocolates make perfect party favors too!